How can express true confidence,yet stay humble? How do I respond from love when my ego gets agitated? 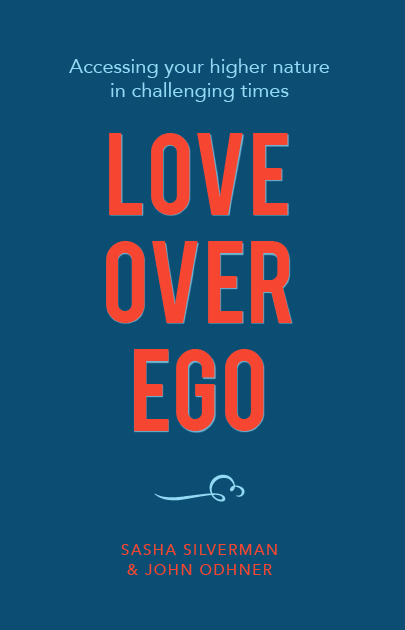 Love Over Ego draws upon the Biblical story of Daniel. In each chapter, we witness the clash between the forces of ego and the power of true, humble confidence. Through watching Daniel’s responses to the vain Babylonian rulers, we see a powerful example of strength without pompousness, and love without fear. Organized for group discussion, this workbook contains links to a video for each chapter, as well as icebreakers, meditations, quotes, sample prayers, and suggestions for life application. Daily readings and an appendix full of sermons will guide you through a deeper exploration of this universal topic. Order 5+ for $5 discount per book, automatically applied at check out. Small group leadership notes and workbook together in one book. Coordinated launches Oct 2018 and Feb 2019.